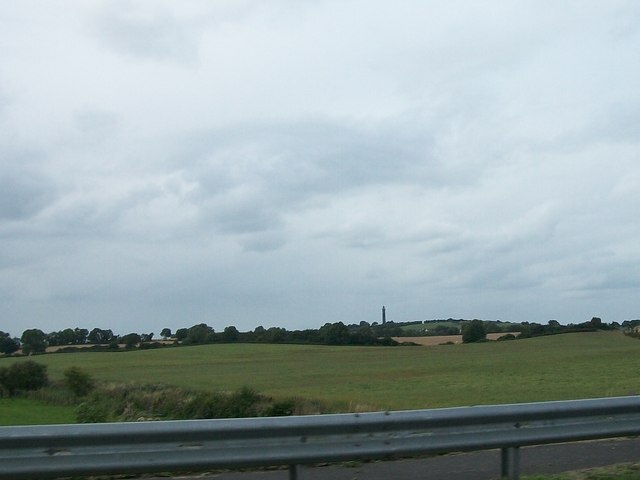 The tower in the background (in square N7276) is the "Tower of Lloyd ", a 100 foot tower topped by a lantern house. It is a folly built in the 18th century by the lst Earl of Bective. The land around is now a People's Park.